I love sushi. Which is good news because I’m in Japan! One of my favorite dinners is sushi rolls and pieces of nigiri (raw fish with a little rice) and sashimi (raw fish without any rice). 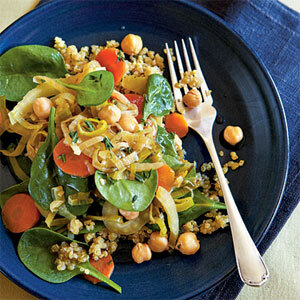 I love how fresh it tastes, how flavorful it is, and how healthy it feels. (Fish is, after all, a part of a balanced and healthy diet!) 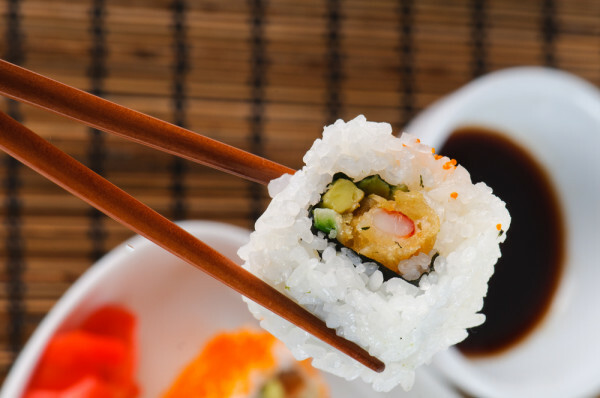 But I can’t help but recall a recent magazine article I read, which said that eating a few sushi rolls was equivalent to eating half a loaf of bread in terms of sugar, carbs, and so forth. Today’s foodie spotlight is shining on Pamela, the saucy minx behind My Man’s Belly (MMB). This is not your Nana’s online cook book, unless she likes eye candy in the blog header and cookies nick-named Unicorn Farts. If so, your Nana rocks! Why did you start your food blog? I had been working as an internet consultant for a few years and when the economy took a hit in ’08-’09 I found myself clientless. Since I’ve always enjoyed cooking, and I was doing it pretty much everyday, I thought I’d start up a food blog. It was a way to help fill my days and gain some new internet skills at the same time. 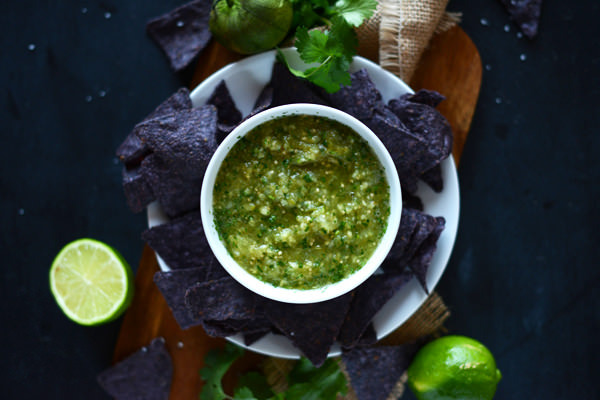 Warm up the grill and your taste buds because this new recipe is going to light a fire under your next cookout! Some are lucky enough to spend a summer along the Gulf Coast soaking up the sun, and waves, and the dynamic culture that defines the region. Some of us have to phone in a good ‘ole Cajun cookout from our backyards. 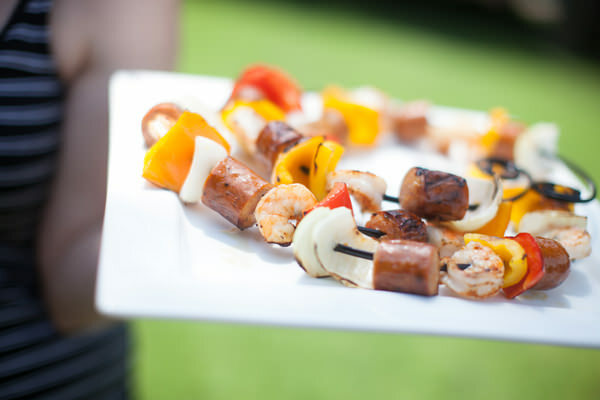 Whether you’re summering in the South or in the North, these Bayou Kabobs need to be on the menu. 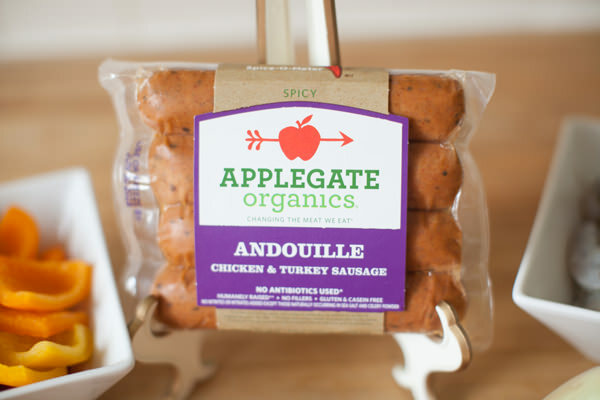 The big flavor on these simple-to-assemble kabobs are the Andouille sausages from Applegate. Known as the makers of the “cleaner weiner,” this company is committed to organic, hormone-free, humanely-raised animals to craft quality meats you can feel good about eating and serving. Now that the weather is turning cooler, I can’t stop thinking about big hearty dinners. You know, the kind that feel like they stick to your bones and make you feel satisfied from head to toe. I’m talking big pots of stew and chili – my favorite winter foods. This year, I decided to kick off fall with something just as bold, but a little more fun. 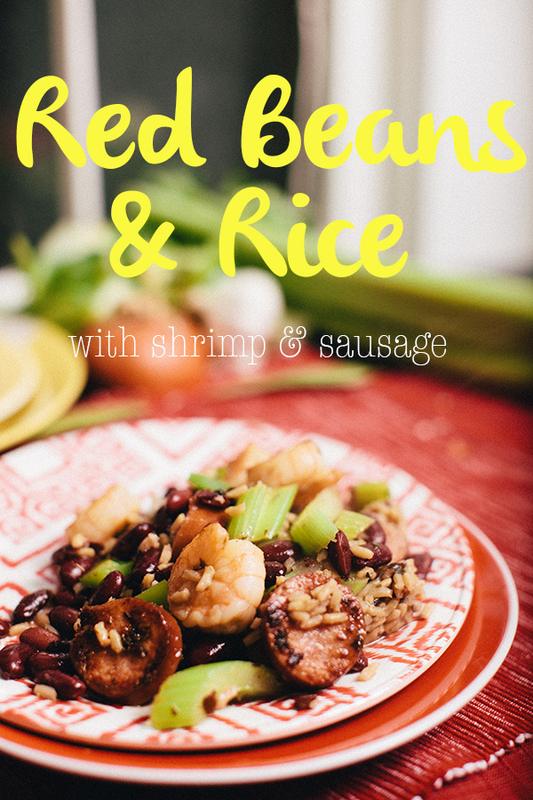 Why shouldn’t red beans and rice be part of this list of robust meals? It’s as big and bad as they are, and maybe even more delicious. I, as usual, make a few adjustments to a traditional recipe to boost the nutrition, save the calories, and let myself enjoy a piping-hot bowl guilt free. Welcome to the third installment of my “How to Eat Gluten Free” series. 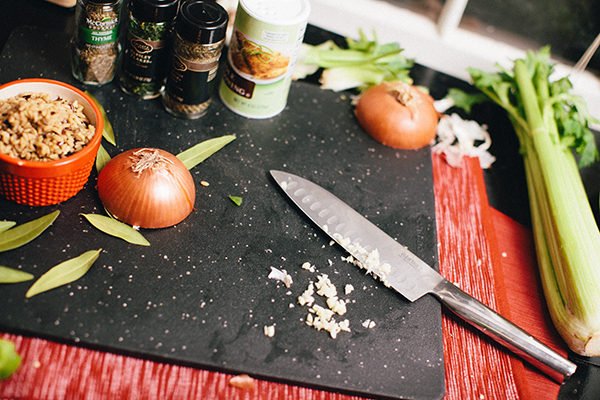 Today we’re looking at perhaps the most complicated and time-consuming meal of all: Dinner. Most of us are so exhausted by the time we get home from work that we want nothing more than to plop down on the couch and have dinner magically appear before us – myself included. But that’s a reality most of us don’t know. Couple that with trying to find ideas for healthy, gluten free dishes and you have a recipe for dinner disaster. If this describes your current scenario, fret not, as we’ve compiled a list of five simple and healthy recipes that will have you looking forward to your nightly meal instead of dreading it by the noon hour. Curried Rice with Shrimp – This gorgeous and healthy dish from Real Simple takes your weeknight dinner from ‘blah’ to ‘ta-da’ in a flash. Let the exotic flavors of curry and basil win you over, and the shrimp and rice keep you satisfied for hours. 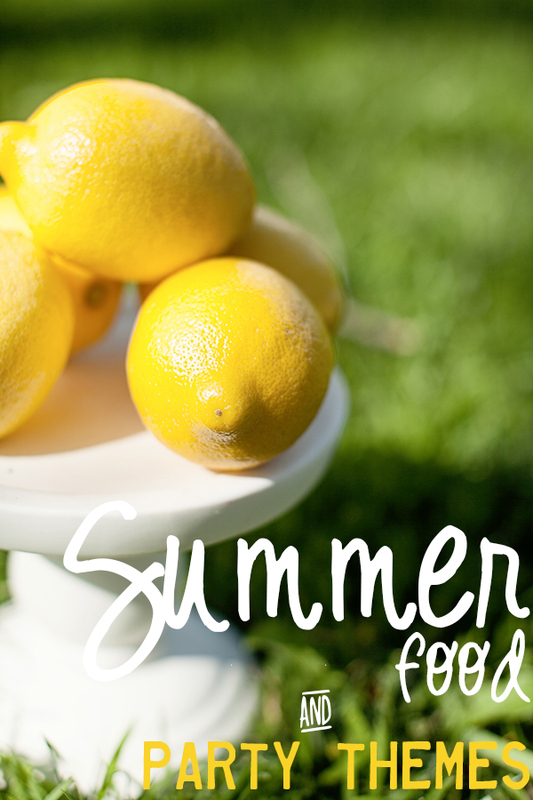 With a summer heat wave affecting most of the country, home cooks are more enthusiastic than ever about recipes that don’t involve turning on the oven or stove. If you’re already tiring of salads, sandwiches and simple grilled chicken, it’s time to look to the sea for some grilling inspiration. Lauren Salkeld , Senior Editor, Epicurious, likes to keep things simple when she’s preparing or cooking seafood on the grill. 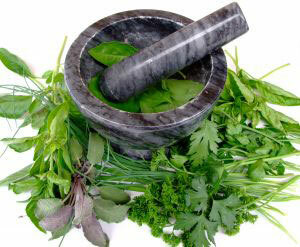 Use healthy oils. 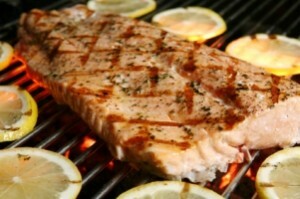 Sometimes people perceive fish to be difficult to grill because it falls apart during the cooking process. 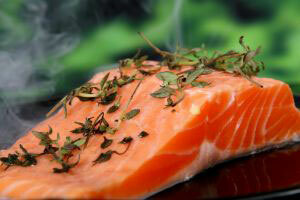 “Fish often falls apart because it sticks to the grill,” said Salkeld. “Be sure to gently rub or brush fish with oil and you shouldn’t have too much trouble.” To keep your favorite fish figure-friendly, opt for a heart-healthy oil, like canola or olive. New Orleans might be the hub for Mardi Gras parades and celebrations on Tuesday, March 8, but you can easily get into the spirit of this holiday no matter where you are. Mardi Gras, also called Carnival in some countries, is celebrated the day before Ash Wednesday in the Christian faith. A recent study revealed that women who eat more than three servings of fish per week are less likely to experience a stroke. Specifically, fish-lovers in Sweden, where the study occurred, were 16 percent less likely to experience a stroke over a 10-year-period, relative to those who ate fish less than once a week. “Fish consumption in many countries, including the U.S., is far too low, and increased fish consumption would likely result in substantial benefits in the population,” Dr. Dariush Mozaffarian of the Harvard School of Public Health told Reuters Health. When choosing fish to eat, it’s best to opt for fish that are rich in omega-3 fatty acids, found most abundantly in fatty fish like salmon, mackerel and albacore tuna. “But any fish is better than none,” Mozaffarian noted.